"OHA must be held accountable to all the people, rather than represent the interests of merely a few," says the Grassroot Institute CEO. 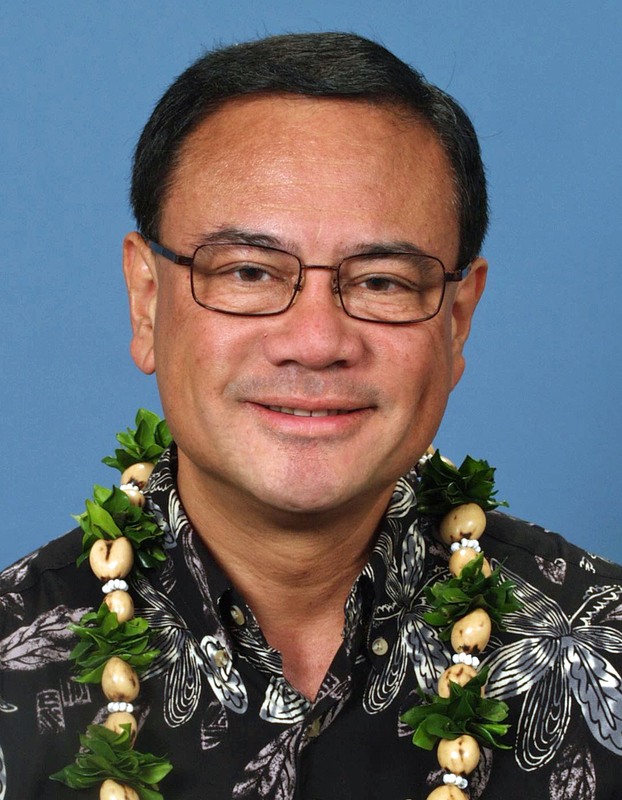 The following came from Kelii Akina, a candidate for the Office of Hawaiian Affairs trustee at-large position. There is one other candidate, Haunani Apoliona. OHA trustees are state employees who receive salaries and benefits from the tax-paying citizens of Hawaii. Therefore, OHA must be held accountable to all the people, rather than represent the interests of merely a few. If elected trustee, here are two ways I will attempt to change how OHA is run: First, I will work to stop OHA from continuing to waste tens of millions of dollars on creating a divisive, race-based sovereign nation. Instead, I will insist that those funds be spent on meeting real needs of Hawaiians, such as solving the problem of homelessness, and providing for education, housing, job opportunity and health care. Secondly, I will work for term limits so that the same trustees do not remain in office for decades, continuing to pursue failed policies. In the answers below I mention other specific changes, but one of the most important is to change OHA’s impact upon our state. Instead of dividing the people of Hawaii, OHA needs to unite all people. That’s the Hawaiian way, which recognizes that we are all boats in the same harbor. To raise the water level of one boat, we must raise the water level of all boats. No state should be dominated by only one party, whether Democrat or Republican. Instead, there should be a balance so that the parties can keep an eye on each other as they look out for the good of the people. Leadership in OHA should not be controlled by any party, but should focus on uniting Hawaii’s people to E Hana Kākou – Let’s Work Together! – for a better economy, government and society. Let’s turn OHA into an agency where we can put aside differences and party politics to focus on the real solutions to Hawaii`s problems. Just as Prince Kuhio was a Republican and Daniel Inouye was a Democrat, we need the best that every party has to offer to build upon Hawaii’s rich heritage and create the future our keiki deserve. In the case of OHA, I would insist that the organization seek out and hear voices of the majority of Hawaiians rather than the few who support OHA’s political agenda. 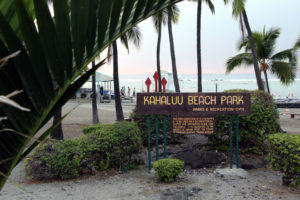 For example, when the Department of Interior held statewide public hearings on whether Hawaiians should be turned into a federal Indian tribe, the overwhelming majority of Native Hawaiians who showed up to testify opposed the proposal. But, defiantly, the trustees ignored these voices and promoted federal tribal recognition. 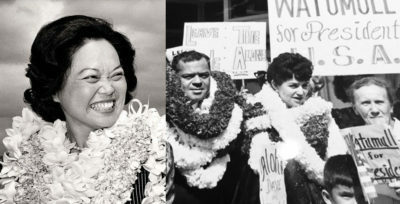 Additionally, when the overwhelming majority of Native Hawaiians refused to register for the Kana’iolowalu list (Native Hawaiian Roll), the trustees allowed the Roll Commission to dump names onto the list without individuals’ consent and then proceeded to spend millions of dollars to pursue the Na’i Aupuni election and ‘Aha. These actions and many others show that OHA’s leadership does not listen to its public. Yet, communication is also two-way, and OHA’s trustees have been less than transparent in informing the public of what it is doing. The number of decisions made in closed executive session is inordinately high, and crucial documents, such as a critical audit by a major accounting firm, are withheld from the public. Open communication must improve! The most pressing issue facing OHA is its loss of credibility amongst Native Hawaiians and the general public. At the heart of this is the failure of OHA to maximally serve the needs of beneficiaries. Despite the hundreds of millions of dollars that OHA manages, along with the 13th-largest land portfolio in Hawaii, relatively little is being spent effectively on solving the problems of Native Hawaiians. While establishment trustees claim they need more money, the problem is not a lack of money, but the inefficient and unaccountable way it is spent. A recent state audit pointed to the lack of competence of the trustees in making investment decisions. This has been seen in financial boondoggles which have wasted and lost millions of public dollars such as the Gentry office building deal, the Kakaako 31-acre land transaction, and the loss of OHA rental revenues from the potential shuttering of the Thirty Meter Telescope. As a trustee, I will work with those trustees who seek to reform OHA’s investment, budgeting and spending practices. I will fight for a comprehensive management and financial audit of OHA and then champion reforms that must be made to serve the people of Hawaii. Since OHA`s start in 1978, the number of families on the Hawaiian Homestead waiting list has soared and countless applicants have died while waiting for a home. 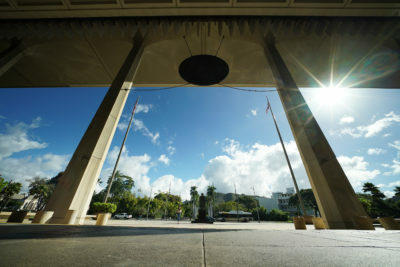 By OHA’s own reports to the legislature, Native Hawaiians are still disproportionately represented amongst the homeless, incarcerated and physically diseased populations. 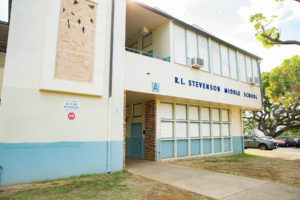 Whether these statistics are accurate or a ruse to petition for more funding, OHA cannot claim widespread accomplishment of its mandate to improve the conditions of Hawaiians. According to the state auditor: “Ineffectual oversight bars OHA from ensuring grants achieve intended results …” Additionally, tens of millions of dollars have been wasted on political agendas such as the push for federal tribal recognition. 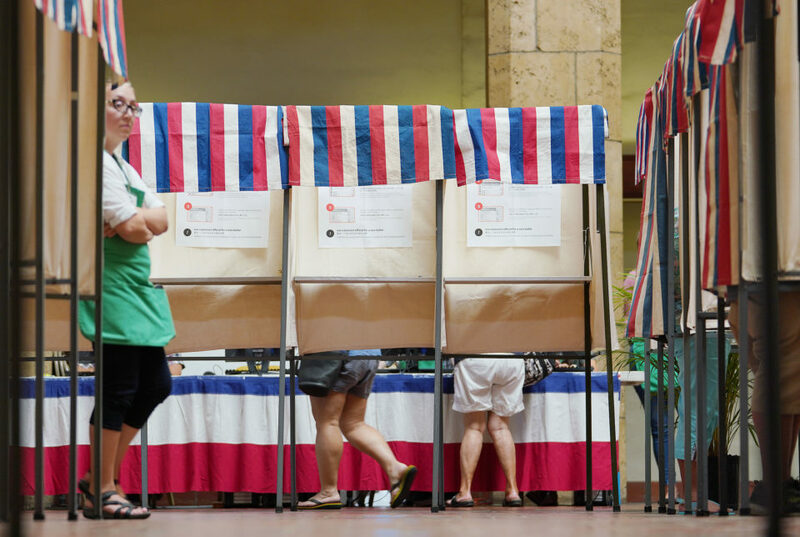 The solution is to stop wasting trust money on politics and, instead, to spend it on solving homelessness and meeting the real needs of Hawaiians for housing, health care, jobs, and education. OHA does not lack the resources to help the Hawaiian people. Rather, it needs to manage them in an accountable and non-political way. If elected trustee, I will work hard to reform OHA so that it fulfills its mandate. I stand with those trustees who oppose the nation-building efforts by OHA that are dividing Hawaiians from non-Hawaiians and Hawaiians from each other. The true Hawaiian value has always been to include all people regardless of race. As the 1840 Hawaiian Constitution states, “God hath made of one koko (blood) all nations of men to dwell on the earth, in unity and blessedness.” If we as citizens continue to elect OHA trustees who pursue a separatist, race-based nation, we will irreparably damage the Aloha Spirit. The future of the Hawaiian people is inextricably bound up with the futures of all people in these islands we call home. Additionally, as a government agency, OHA should not be attempting to create a sovereign nation. OHA’s efforts to do so are unconstitutional and have resulted in adverse rulings for the state in courts as high as the U.S. Supreme Court. 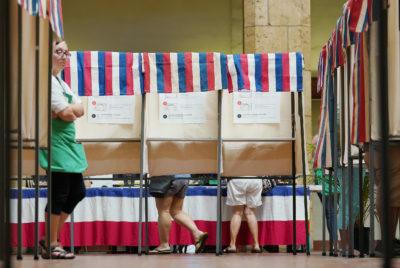 By way of disclosure, I am a plaintiff in Akina vs. the State of Hawaii, which resulted in the U.S. Supreme Court injunction that halted the race-based Na’i Aupuni election. If elected trustee, I will work hard so that OHA stops dividing Hawaii’s people and starts uniting them. OHA has embraced a shortsighted view of ceded-lands revenues evident in the following examples. 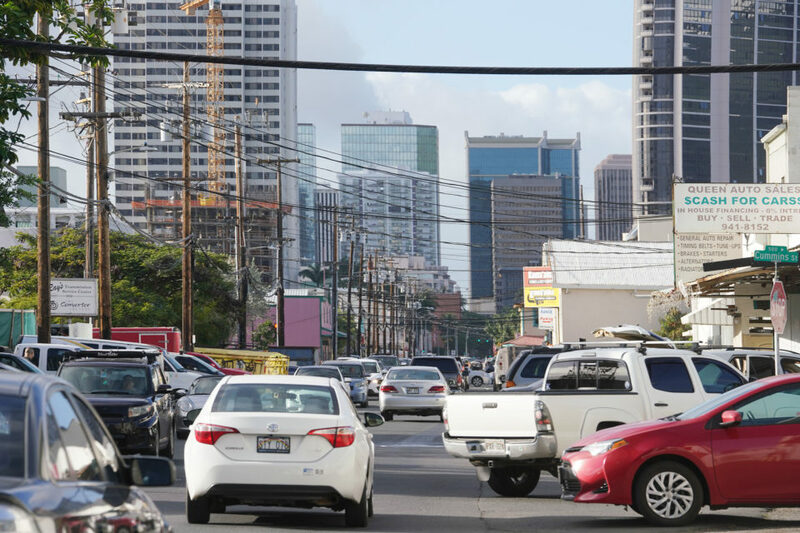 First, in the most significant negotiation with the state, OHA settled for 31 acres of Kakaako waterfront property based upon the pipe dream that it could later lobby for state approval to build 400-foot towers on the ocean-side of Ala Moana Boulevard. The plan to build such towers, which would be twice the height of the current limit, was denied by the Legislature and left OHA with a failed investment and a potential $100 million loss. Secondly, OHA, in its pursuit of sovereign nationhood, is potentially jeopardizing the basis of the ceded-lands entitlements, which is the Hawaiian Statehood Act. The reality is that American statehood is the legal guarantee of ceded-lands benefits for native Hawaiians. 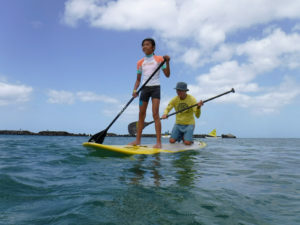 While all citizens in Hawaii may not agree with the privileged position Native Hawaiians have with such a government entitlement, OHA’s actions to segregate Native Hawaiians into a separate, sovereign nation are counter-productive and may jeopardize Hawaiians’ ceded-lands benefits. If elected trustee, I will also work hard to ensure that a full audit and review of practices related to the ceded-lands is conducted. OHA has painted a picture of Hawaiians as victimized by current non-Hawaiian institutions. This has contributed to racial profiling in which Hawaiians are falsely seen as worse criminals than other racial groups. In the flawed research cited by OHA, any criminal with one drop of Hawaiian blood is counted as Hawaiian, which badly skews the statistics. Criminals who have other races in their heritage should be counted as part of those races, not only as being Hawaiian. Furthermore, the average age of Hawaiians is relatively lower than the average age of the general population of other races. That difference is extremely important. 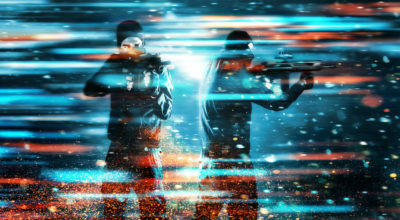 Young people commit more crimes than older people, and with much worse violence. 10. Do you support the construction of the Thirty Meter Telescope atop Mauna Kea? The ancient Hawaiians were brilliant students of nature and saw no conflict between the sacred and the scientific. That`s why Nainoa Thompson and other Hokule’a navigators studied the stars in the Bishop Museum Planetarium as part of their sacred training. Along with the majority of Native Hawaiians and all people of Hawaii, I see the TMT as an incredible opportunity to expand our scientific knowledge and build our economy in a way consistent with the Hawaiian value of discovery. 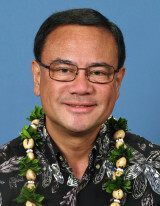 Tragically, OHA has failed to provide the leadership needed to bring Hawaii`s people together over this issue and has, instead, let its own greed stand in the way of truly serving the people of Hawaii. Originally, OHA approved the TMT only later to withdraw its approval in a bid to get the telescope administrators to pay higher rent to OHA! Not only is this dishonest, it has contributed to the potential loss of the telescope along with the loss of millions of dollars in scholarships, jobs and economic development for Hawaiians. If elected trustee, I will work hard to ensure that our keiki thrive in a world where Hawaiian values and scientific progress go hand in hand.